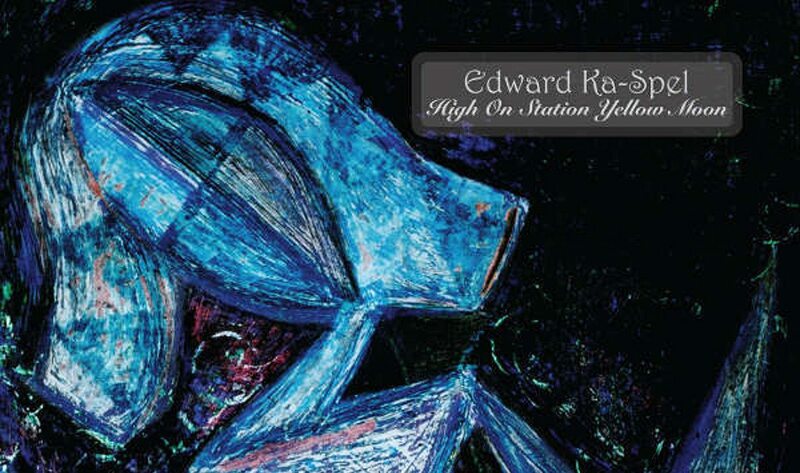 “High On Station Yellow Moon” is a new solo album by Edward Ka-Spel of The Legendary Pink Dots, and marks the beginning of his collaboration with longtime friend and fellow traveller Amanda Palmer of the Dresden Dolls. 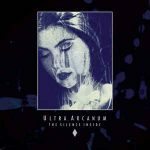 The album is the follow-up to last years “Spectrescapes Volume 3”. The new album is available on vinyl and CD (you can order both formats right here). Edward Ka-Spel is best known as the lead singer, keyboard and electronics player, songwriter and co-founder of the band The Legendary Pink Dots, in which he was initially known as D’Archangel, Prophet Q’Sepel and other pseudonyms. He has also released numerous solo albums (initially featuring other members of the Legendary Pink Dots, and including contributions from Steven Stapleton), and has worked in various side projects, including The Tear Garden (with cEvin Key of Skinny Puppy), and Mimir (with Phil Knight, Christoph Heemann, Jim O’Rourke and others).